Women’s day is celebrated all over the world on Match 8th to honor and celebrate the achievements of women in social, economic, political and cultural spheres. 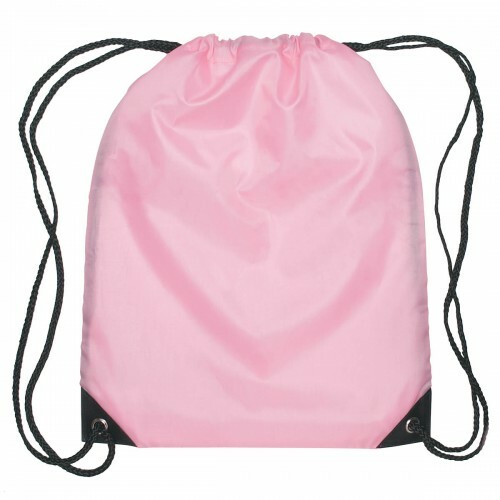 So, if you are looking for a perfect logo gifts to reach out to your women audience,custom drawstring bags will make a great option. A tad different from the normal flowery and delicate patterned clutch bags and hand bags, these heavy duty and casual drawstring bags will surely cater to the needs of the modern day women on the move. These gifts will make a thoughtful gift considering the fact that the 2016 theme for women’s day is gender parity in all areas of life. 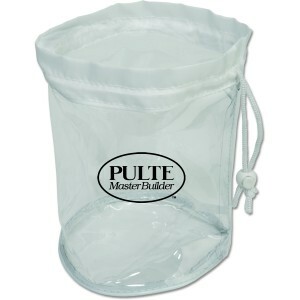 Polyester drawstring bags One of our top sellers, these promotional drawstring bags have excellent outdoor properties including mildew and UV resistance. 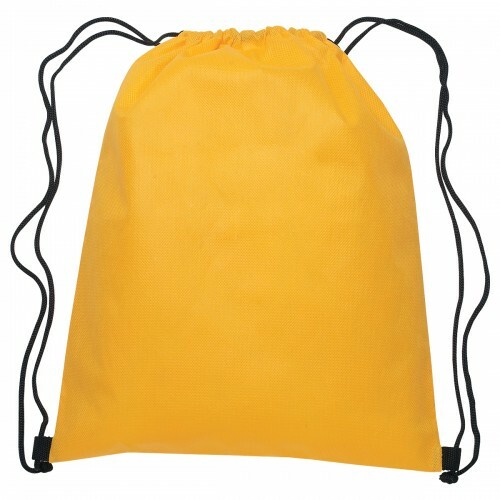 These durable, wrinkle resistant and lightweight drawstring bags are born crowd pleasers for sure. 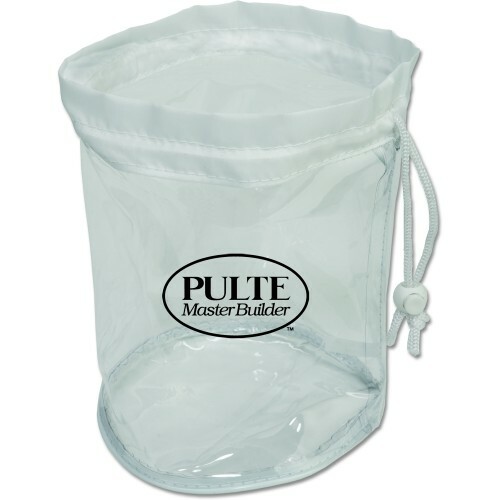 Imprint your logo, slogan or artwork on these polyester bags that are great for promoting sports leagues, schools, gym, arts and crafts schools and a lot more. 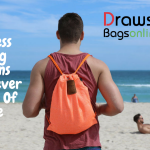 Mesh drawstring bags : These delightful bags will surely encourage all the women patrons out there to hit the gym or to take their well deserved beach break. Every time they do so, they will be reminded of your logo and the considerate profile of your business. 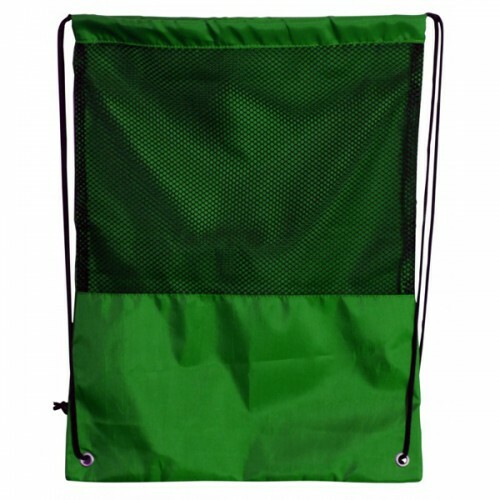 These durable bags will make a sturdy backpack without being bulky while the breathable fabric will add up to its utility factor as a picnic or breach bag as these will let the users keep their wet and spoiled clothes away from the fresh clothing items. Affordable and trendy, these will make a surprise gift to all women in your customer list. 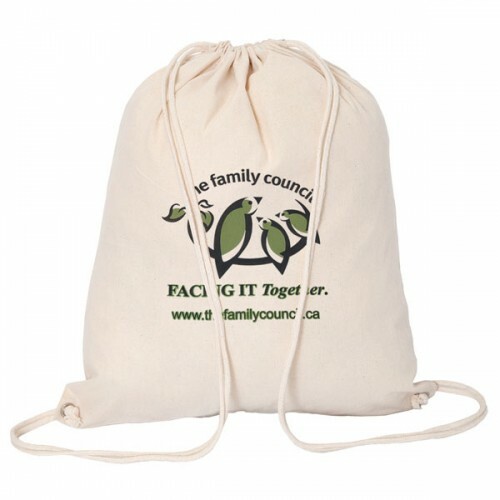 These will also make excellent fund raising items and awareness campaign gifts on this special occasion. 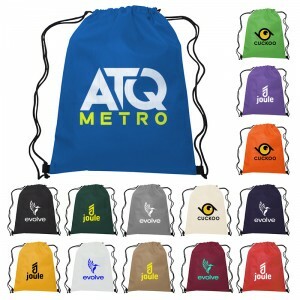 Imprint your logo and message on these single tone , brightly colored bags and ensure the maximum mileage to your message. 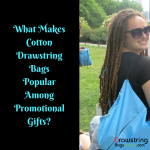 So, if you have been looking for a gift that no women patrons can resist, look no further than these custom drawstring bags. 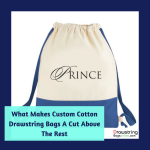 Be it as a fashion accessory or a functional toting option, these custom bags will never fail to impress your clients.